The last time I was at the ELH (Expanding Learning Horizons) Conference in Lorne was 13 years ago when I had just left Carey to start working at Strathcona. It was great to be back and to see first hand just how much of an influence a company like Computerlec has had in the world of ICT integration in education for so many years. 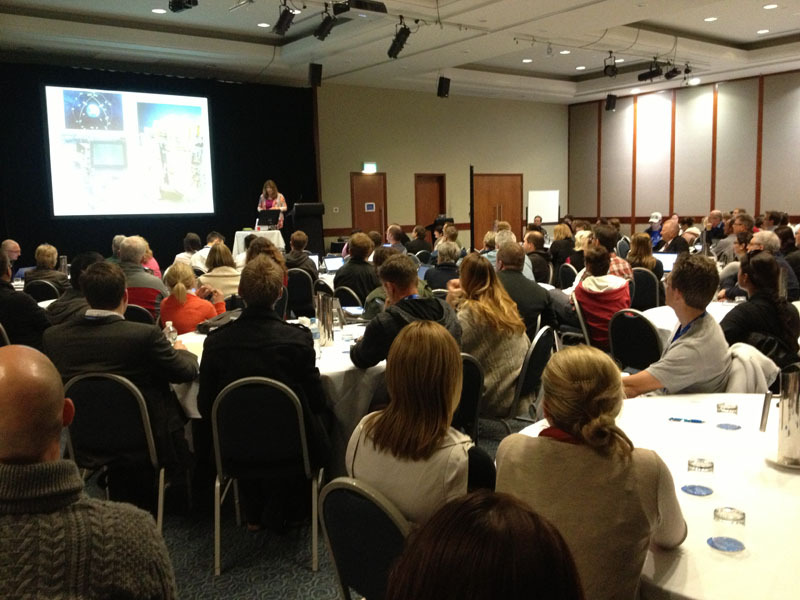 This year’s ELH conference attracted about 260 school leaders from around Australia and New Zealand. 13 years ago I was there representing Carey. It was one of my first ICT in Education speaking engagements and I think my topic related to the creative use of MS PowerPoint (believe it or not). This time, I was representing Adobe and had the opportunity to spread the message of how important creativity is in education and I was able to share some of the recent research sponsored by Adobe relating to this area (I didn’t use PowerPoint). The G.M. & Sr. Director Of Products at Adobe, Tridib Roy Chowdhury flew in India for this event along with Priyank Shrivastava (Adobe’s Senior Product Marketing Manager). 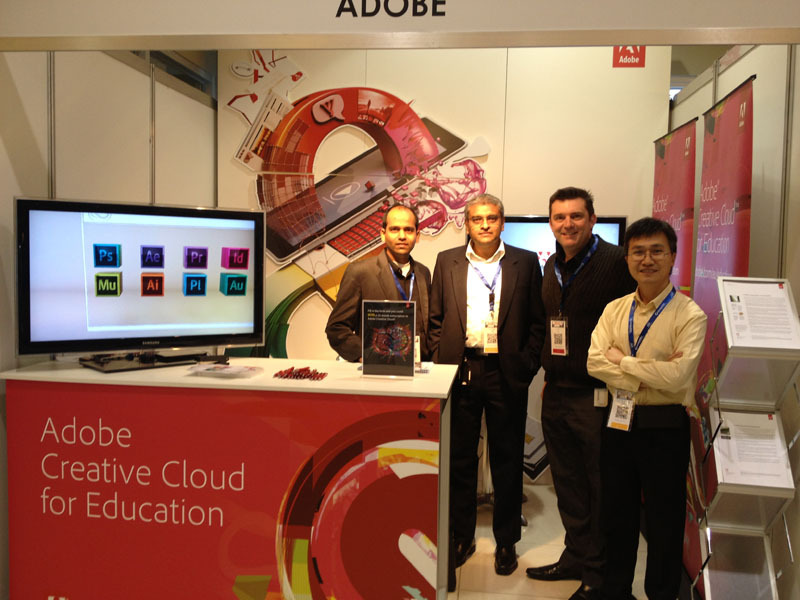 Brian Chau (Solution Consultant Digital Media & Adobe guru, based in Melbourne) and myself made up the Adobe team. 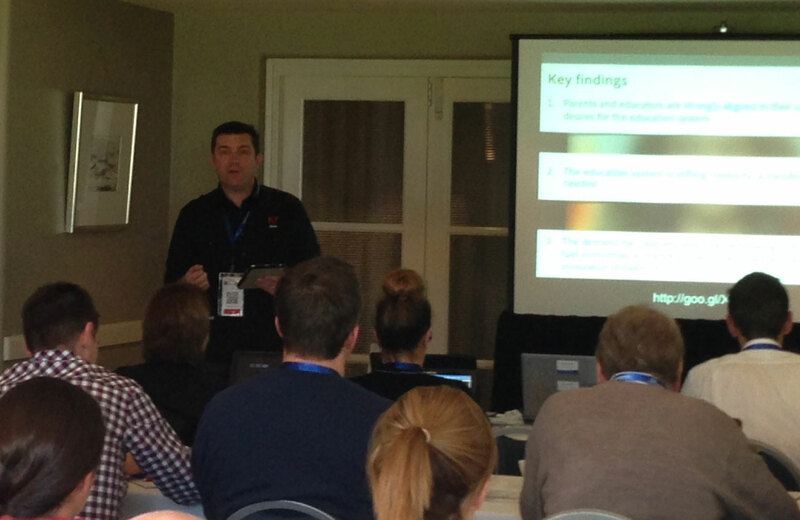 It was great to have Tridib on hand to meet some of key players in ICT in Education in Australia. He spent a considerable amount of time listening to various leaders explain where eLearning is at at their schools and he was able to pass on some valuable advice and share some Adobe tools and strategies. The Adobe booth was well patronised and Priyank and Brian did a great job answering lots of questions, provided lots of advice. We had 30 delegates complete the lead from cards, lots to potentially follow up. The Adobe team at ELH (Priyank, Tridib, me & Brian). The highlight for me personally was meeting and listening to Professor George Siemens from Athabasca University in Alberta, Canada. I regularly quote and promote the work of Professor Siemens in my presentations, especially his work on Connectivism as a learning theory. 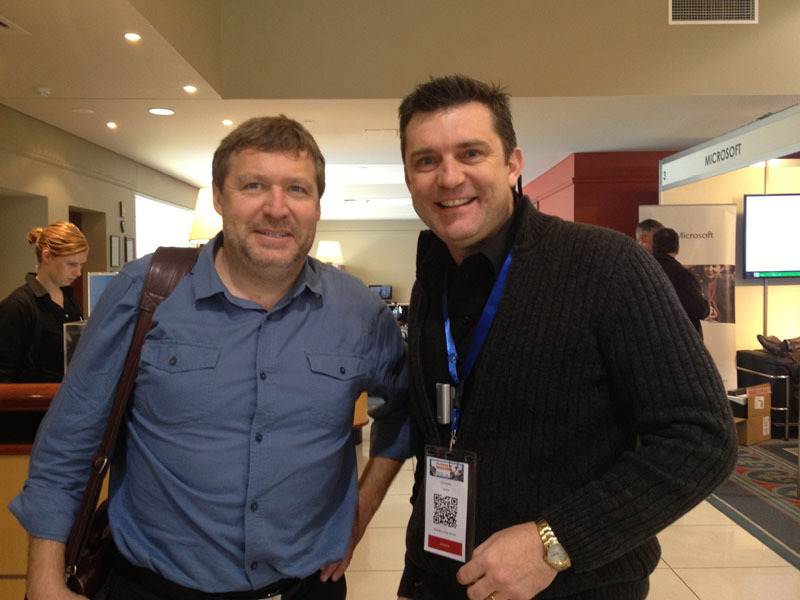 It was a real thrill to meet him face to face and he even allowed me to film him give some general advice to educators. This will be up on my YouTube Channel soon and I will embed it into this article ASAP. Bruce Dixon (founder of Computerlec) hosted the conference and shared his experiences as a world leader in ICT in Education. 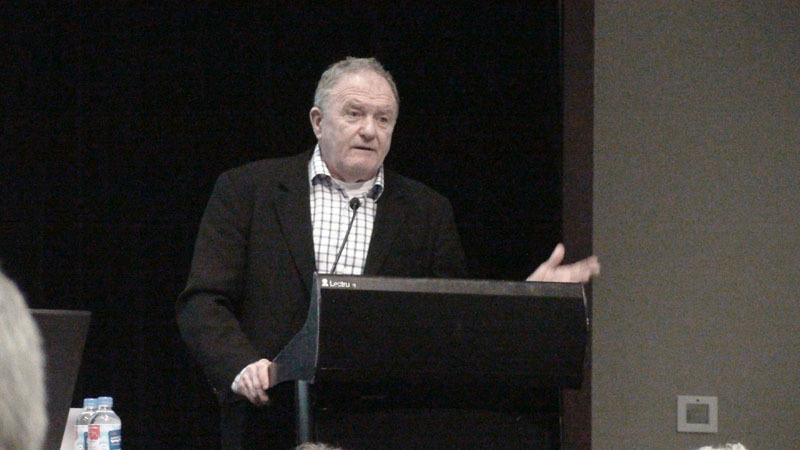 It is always a pleasure to catch up with Bruce and he was in fine form just a week on from keynoting the VITTA Conference. 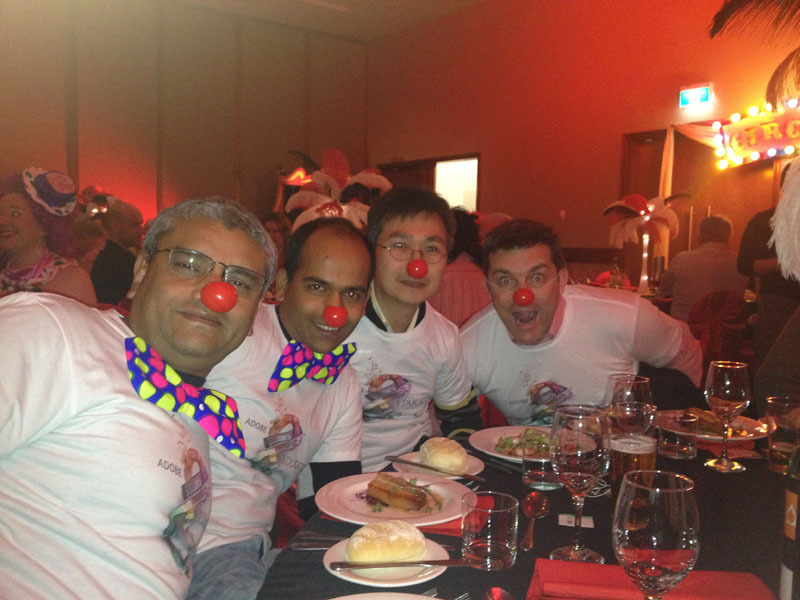 The Gala Dinner at ELH is a fabulous tradition and this year they had a circus theme. Everyone got into the spirit of the theme, including my Indian colleagues. I made a number of key contacts with a range of schools in NSW and Victoria wanting me to visit and speak to their staff to encourage creativity and share some of what Adobe has to offer. I gathered a considerable amount of video data from this event which I will gradually compile and add to this article and my video journal.